It's been so cold here that I thought it was time for a lovely warm winter hat. 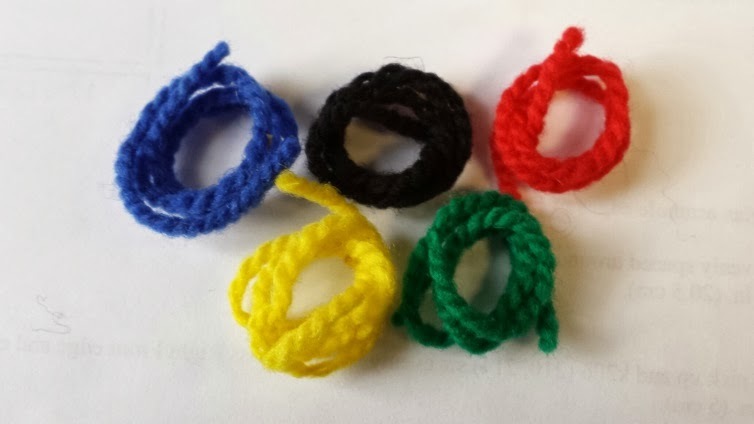 Here's your chance to practice your colourwork skills. 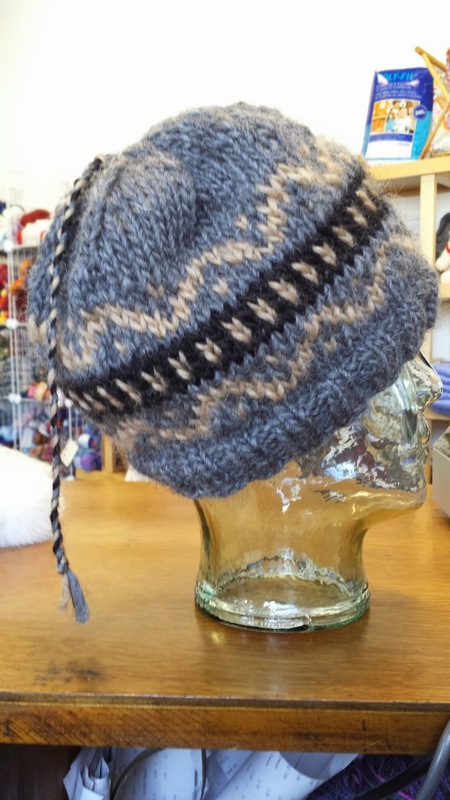 This hat features Cabin Fever Northern Lights. The kits will be ready in early February and sold from our online site. 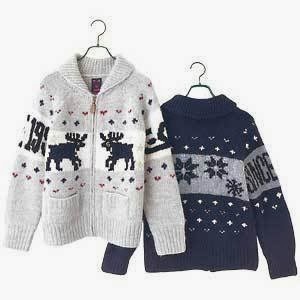 Who remembers the bulky outdoor sweaters with the picture of deer, fish or thunderbirds on the front and back? Surely you must have noticed that Vintage sweater style is back - in a big way. Join us for an afternoon chat about the Cowichan sweater. Now you are inspired to knit one - OK then, We will introduce new patterns, new yarns to use and guide you through your project. 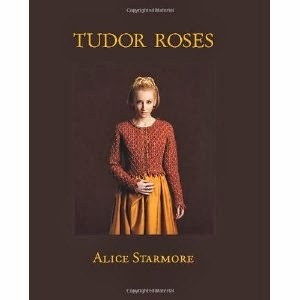 Tudor Roses is Alice's new coffee table book sized offering. Each pattern has been carefully designed with grace and elegance. Her additional book to arrive is her Charts for Color, which by the way if you are looking to create your own patterns with gorgeous colorwork charts, this is the book for you.